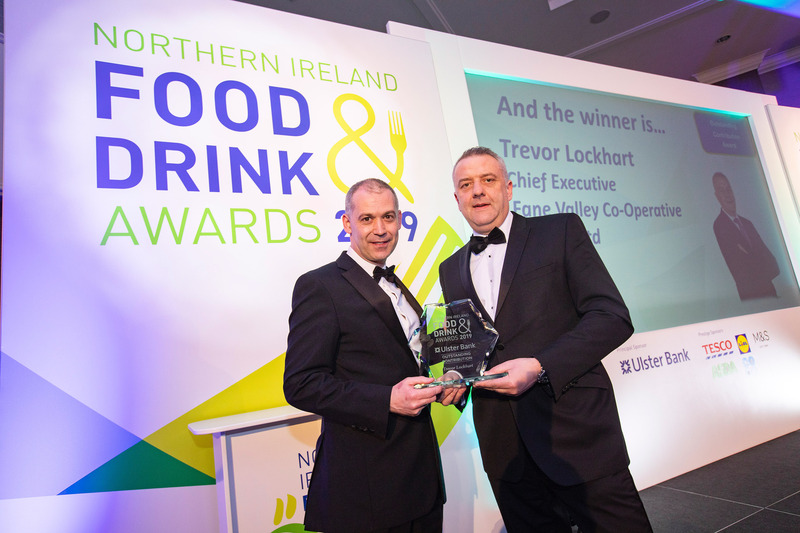 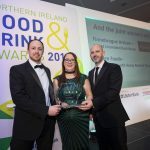 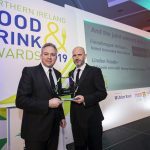 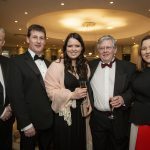 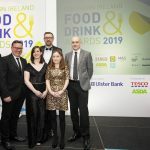 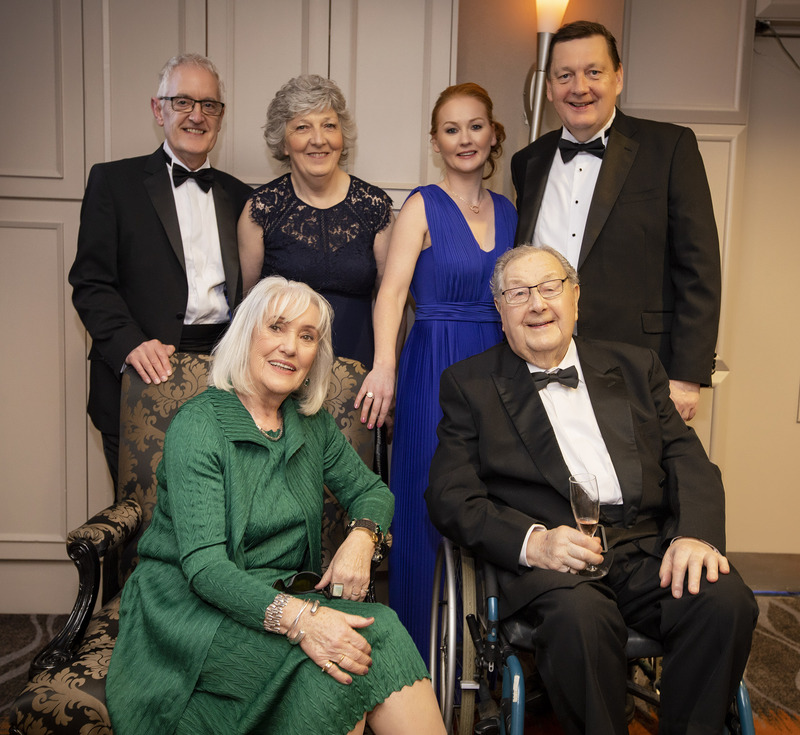 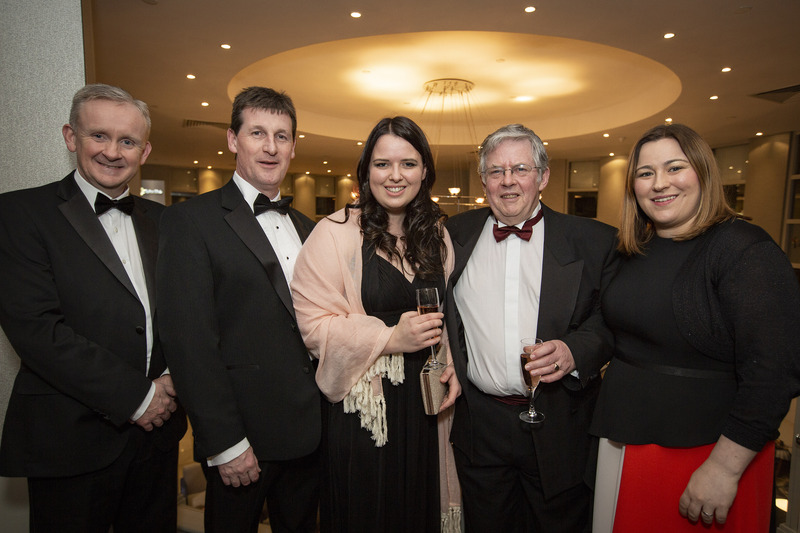 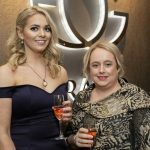 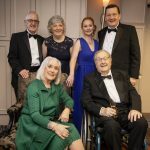 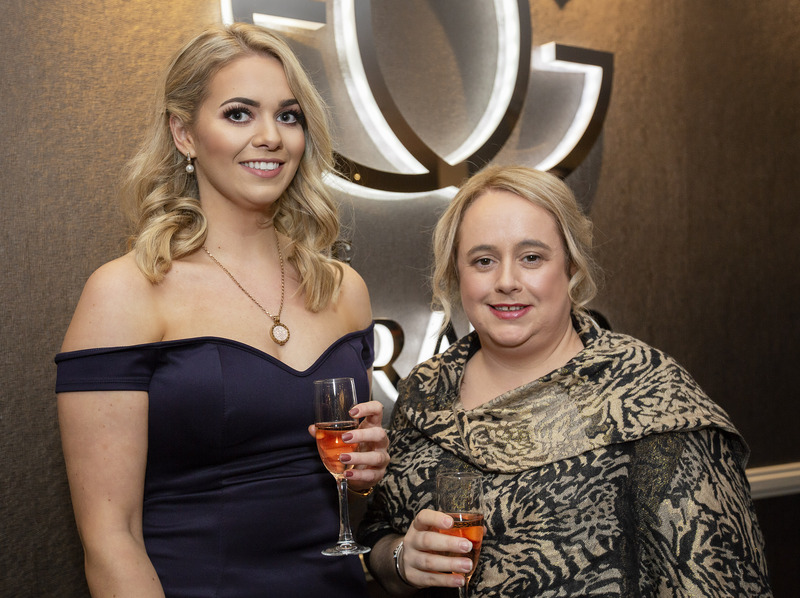 Over 400 guests turned out in style to celebrate the achievements of our leading food and drink companies at the 2019 Northern Ireland Food and Drink Awards. 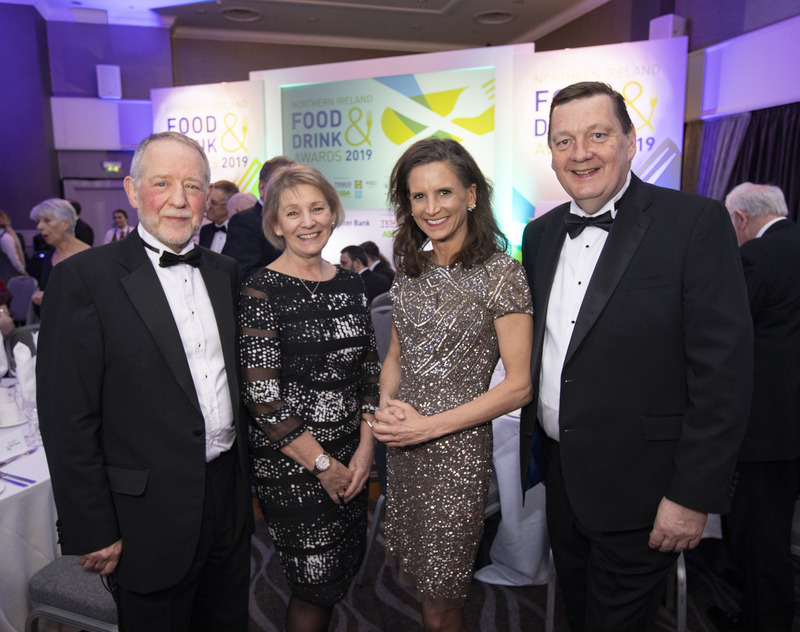 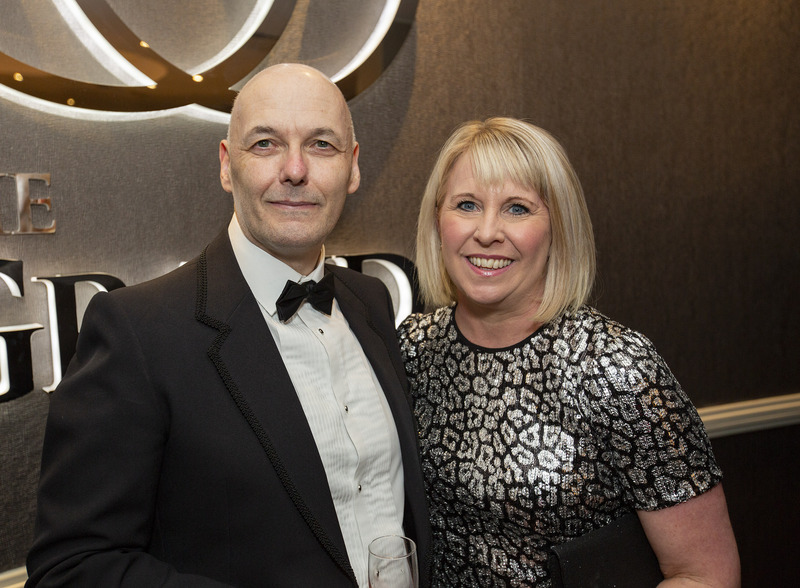 A total of eight awards were presented at the gala ceremony, hosted by Jo Scott in the Crowne Plaza Hotel. 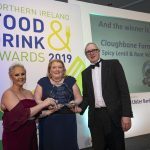 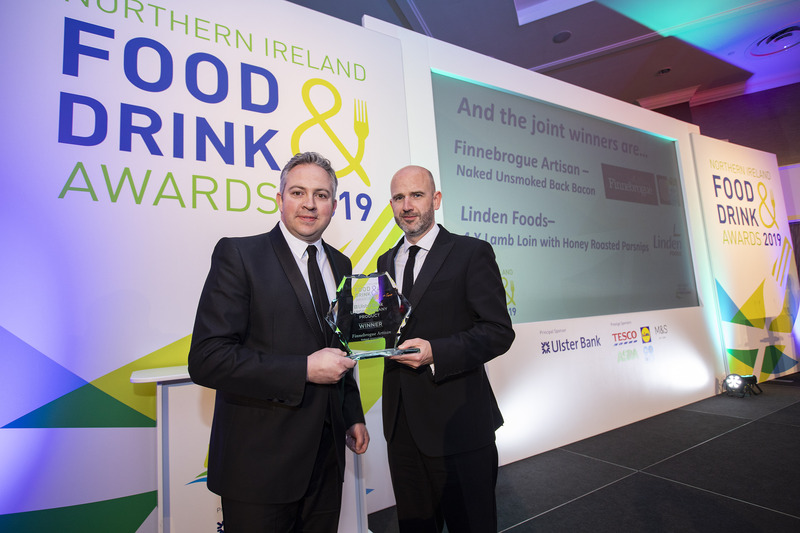 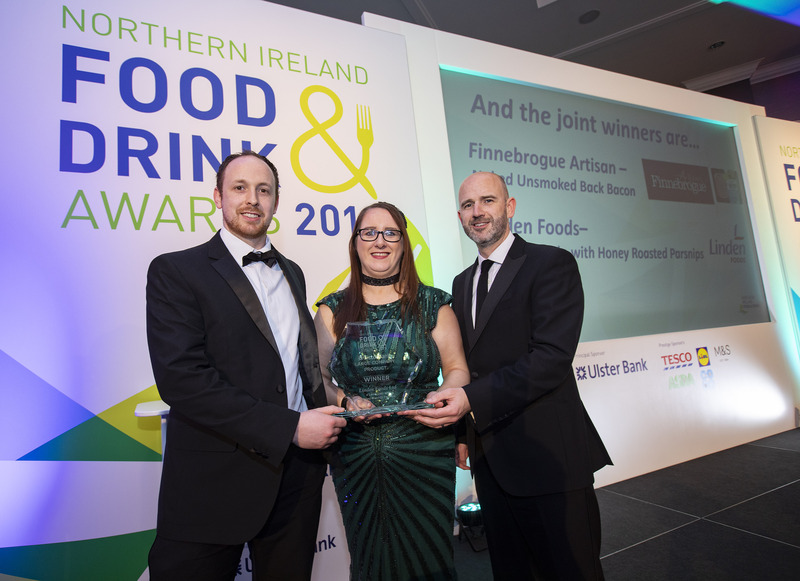 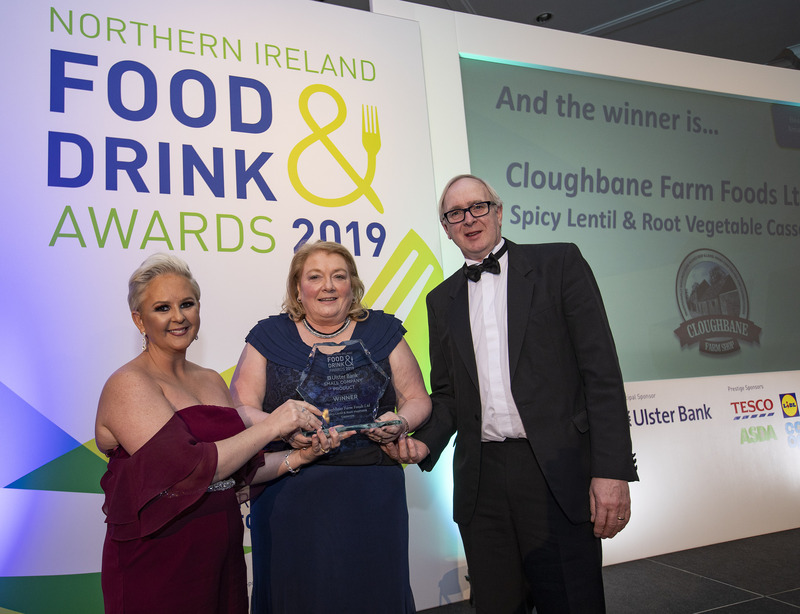 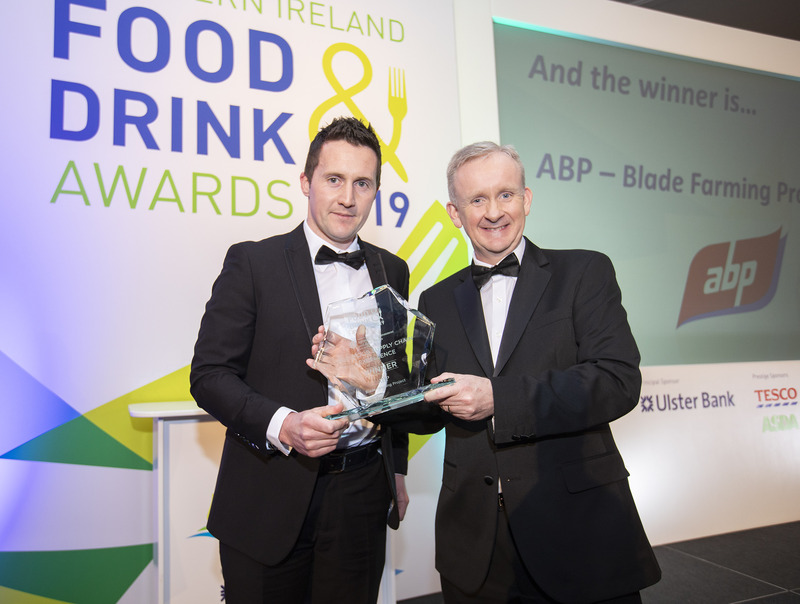 On the night, there were joint winners in the ‘Ulster Bank Best New Product in a Large Company’ category – Linden Foods for its 4 Lamb Loin with Honey Roasted Parsnips and Finnebrogue Artisan for Naked Unsmoked Back Bacon. 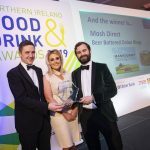 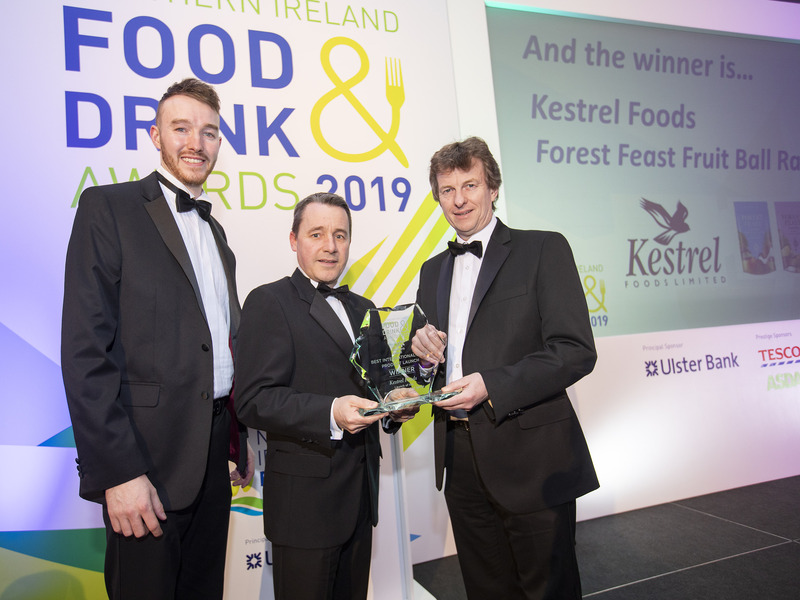 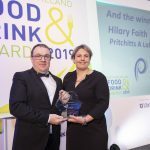 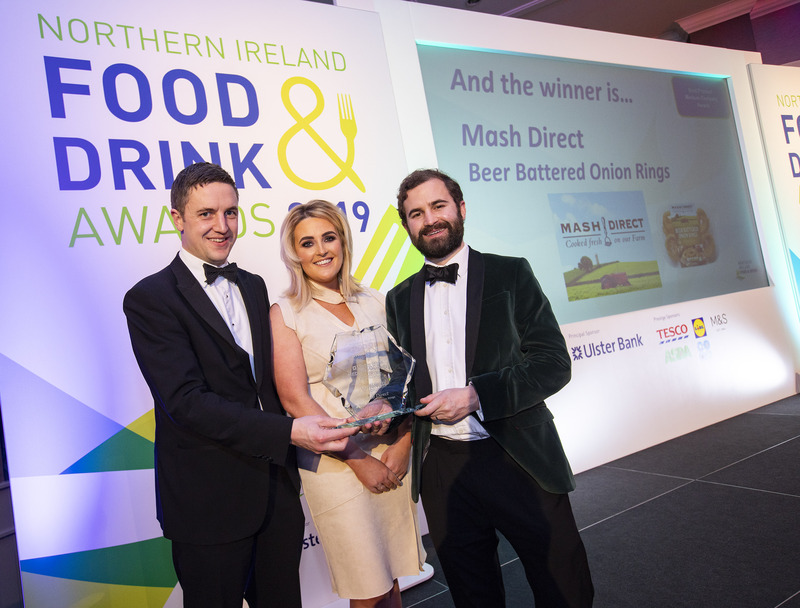 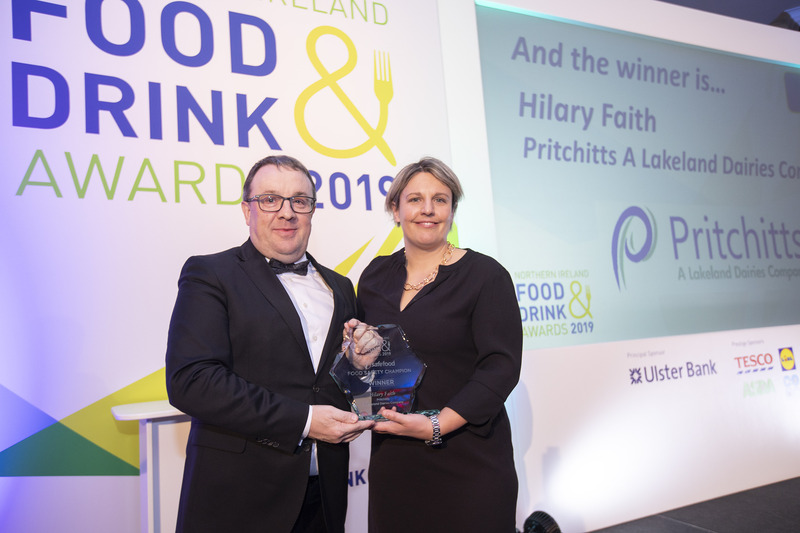 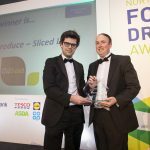 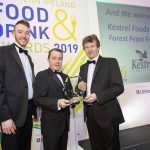 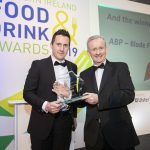 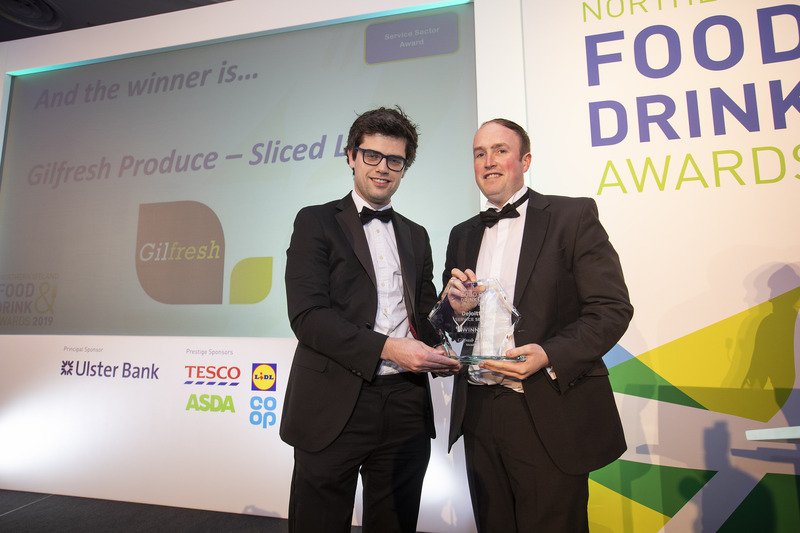 Mash Direct picked up the award for ‘Best New Product in a Medium Company’ for Beer Battered Onion Rings while Cloughbane Farm Foods won the Small Company category with its Spicy Lentil and Root Vegetable Casserole. 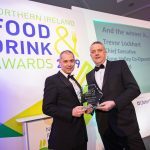 “When it comes to innovation, quality and commercial success, Northern Ireland’s food and drink industry is truly world leading. 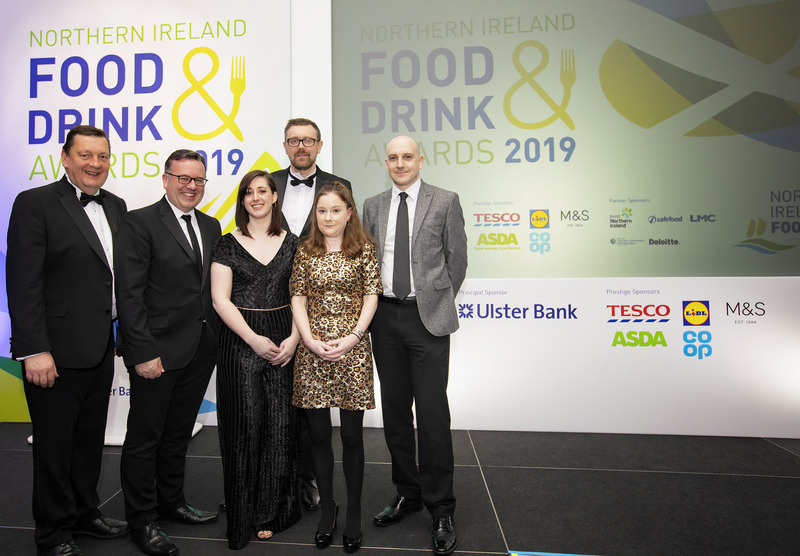 These awards are a wonderful opportunity to celebrate the sector’s achievements and to showcase those companies whose products are putting Northern Ireland on the map as a centre of food and drink excellence. 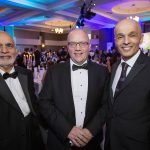 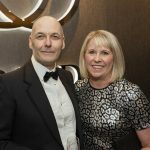 “This is the 15th time NIFDA has held these awards and in the history of the event, we have never held it during such tumultuous times. 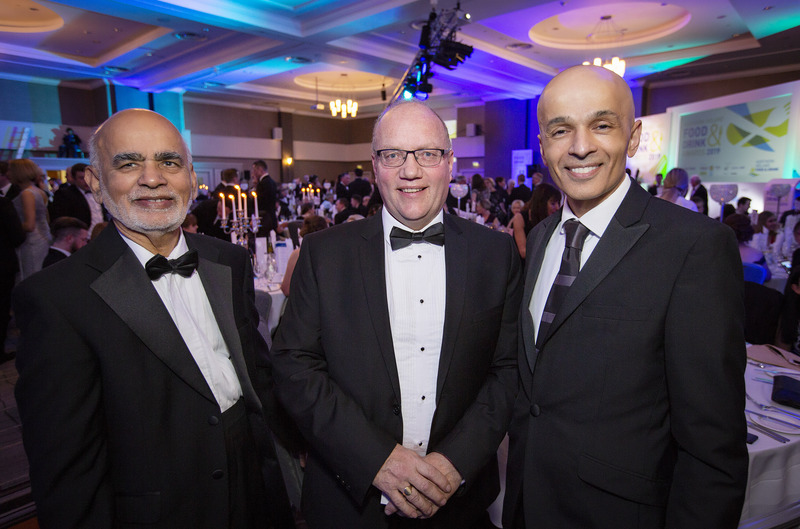 However, this event if proof, if it were needed, of how resilient our industry is.